Meet our professional team, dedicated to customer service and quality in everything they do. 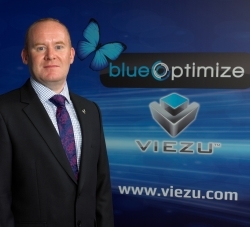 Having worked in the automotive sector since 1988, Paul is responsible for overall business growth and operations. Paul is experienced in vehicle engineering, post production defect investigation, new vehicle derivative homologation, warranty & guarantee development, business development, component & parts development – manufacturing & aftermarket, sales & marketing, vehicle remapping and tuning, vehicle and workshop management. 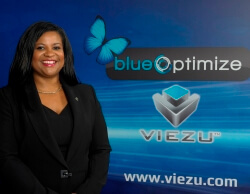 Having worked in the automotive industry since 1990, Linda is responsible for strategic planning, business quality and the Viezu Academy. Linda is experienced in finance, banking, CRM, quality assurance, Sarbanes-Oxley & corporate governance, project management, business and quality auditing. 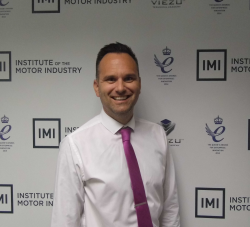 Simon has worked in the automotive sector since 2003 and is responsible for running the technical team and working on new product development and vehicle R&D. Simon is experienced in vehicle data logging, dynamometer testing, OEM and aftermarket ECU calibration, vehicle remapping and tuning, diesel tuning, provision of domestic and international technical support, R&D and product development in the field of ECU calibration, master trainer. 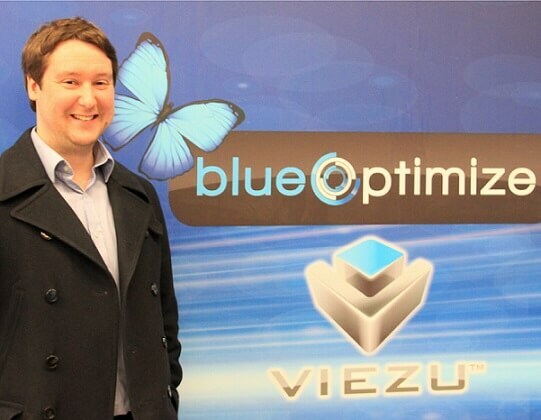 James has gained over 17 years’ experience within the automotive sector and heads up our dynamic sales team. James feels that customer service is the top priority for every single person that comes to us with an enquiry and will support all our customers new and old. 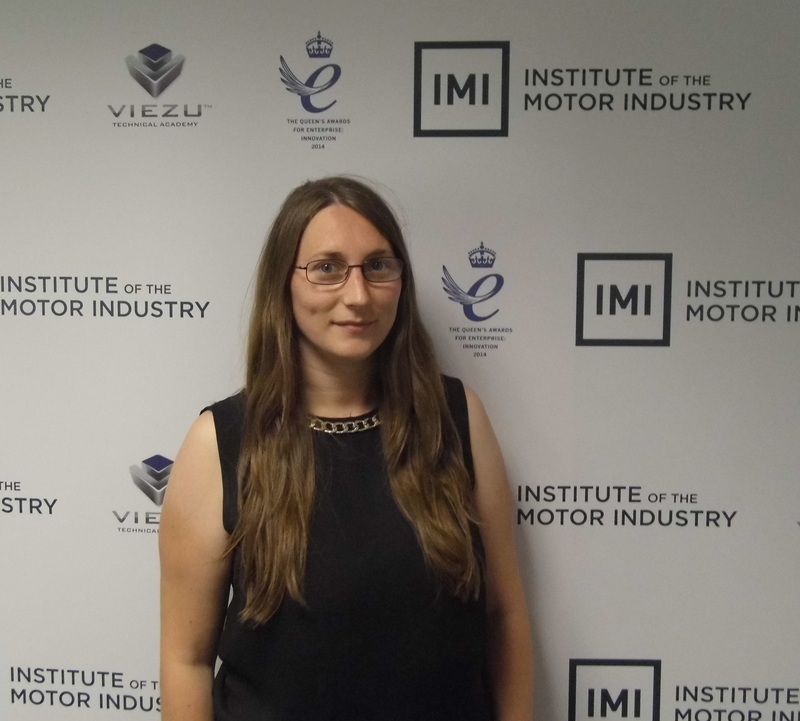 Mel is the latest addition to our growing team, a graduate in Business Management and Enterprise focusing her studies on the motoring industry. Following University, Mel has developed impressive experience in Events, Communications, and Marketing. Mel also loves all things motoring and has even completed several extensive advanced driver training programmes to enhance her own enjoyment of driving, and to teach and enable others to reach their full driving potential too! 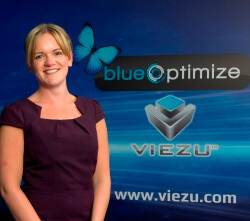 Mel cannot wait to continue to integrate her experience with and passion for all things motoring into one place! Jonathan a graduate in Business I.T. from Aberystwyth University, where he focused on web programming. His love of cars led him to Viezu. As part of the Technical Team, he works on a full spectrum of tuning. Jonathan is experienced in Mustang dynamometer, vehicle diagnostics and tuning, fuel meter testing, website development, writing tune files, technical support and dealer training. 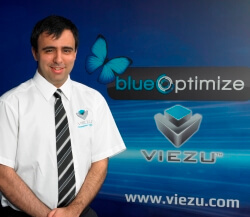 Nuno is one of the Viezu Technical Support Team with a background as an IT engineer. Nuno is experienced in technical support, database services and training. 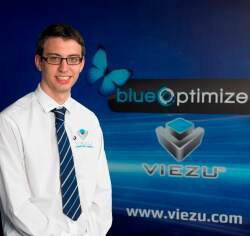 Joshua is the latest addition to our growing Viezu Technical team with a background as an IT Support Technician. 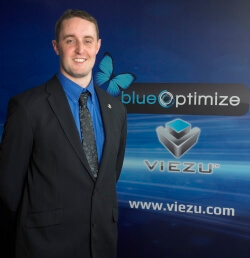 Josh has experience in IT support, Networking, and all levels of Microsoft applications, and has chosen join the Viezu team to bring his love of cars and experience in IT together.